makes carrot cupcakes and muffins too! This most requested Moist Carrot Cake recipe with pineapple, apple and coconut, reminds me of the southern classic Hummingbird Cake, however not as rich. 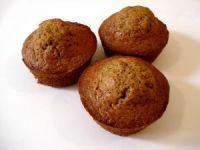 I stumbled upon it while looking for a great carrot muffin recipe for Rosh Hashanna simanim. Find this recipe in Cooking for the King, The Rosh Hashanah Edition, published summer 2013. 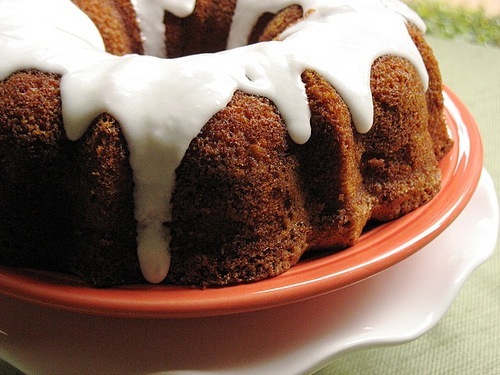 You can also check out a cousin" to this moist Carrot Cake recipe, The Kosher Channel's rich Banana Bread.